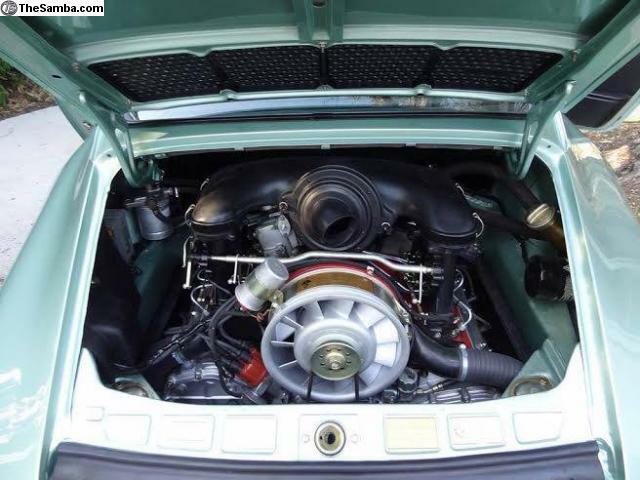 Porsche carrera 2.7 MFI 1975, N° de serie 9115600398. 5 speed, Sunroof, tinted windows, Factory sport Leather interior (SO). color "vert diamant" ref 250 matching. 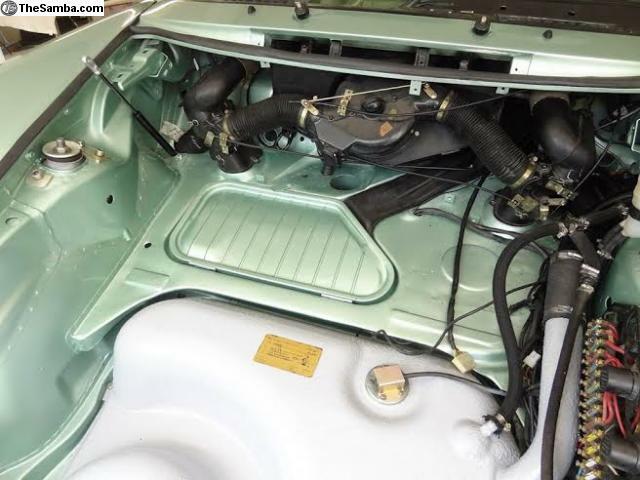 motor 911/83 N° 6640729 1974. Nut & Bolt restoration. 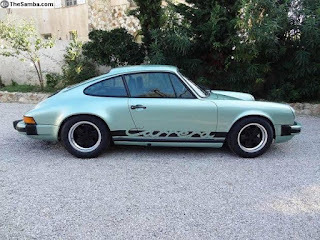 complete file of restoration available to qualified buyers. 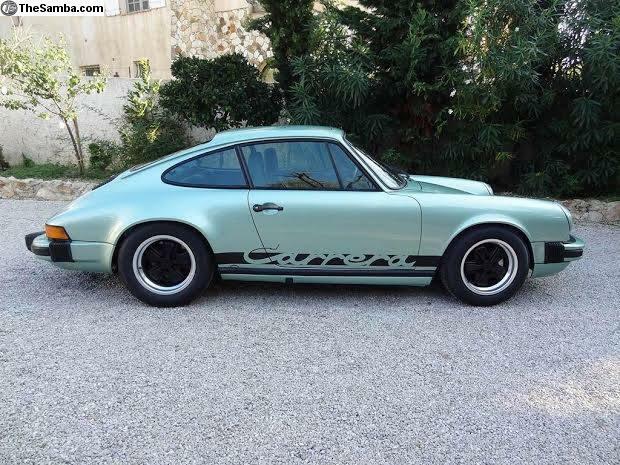 Offered for €190,000 (approx. 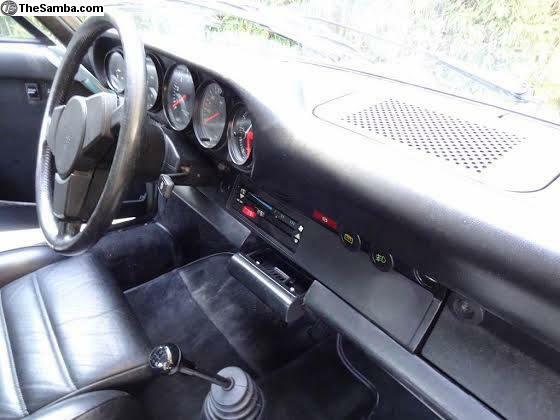 $216,000 USD).